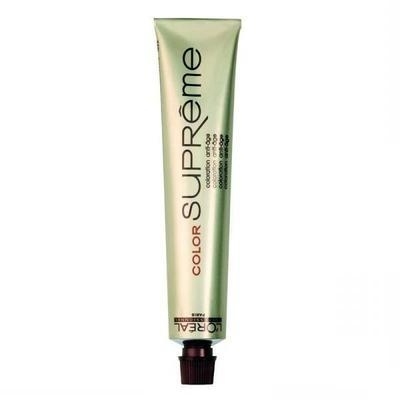 L'Oreal Professional introduces Color Supreme. This age-defying hair colour creates truly natural-looking, multi-tonal results on white hair, while also helping to improve the volume of the hair. The result:Lively, luminous multi-tonal colour. Enriched with Densilum-R, increases volume for hair that feels thicker and fuller.